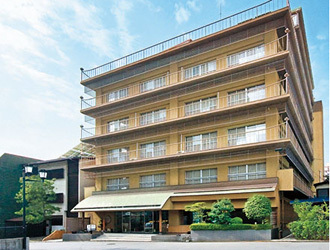 Dogo Prince Hotel is the largest scale onsen hotel in the area with plenty of facilities. There are 4 private outdoor baths and 4 guest rooms with outdoor hot spring baths. 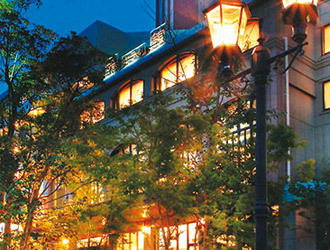 YAMATOYA-HONTEN is adjacent to Dogo Onsen Honkan, the oldest hot spring in Japan. 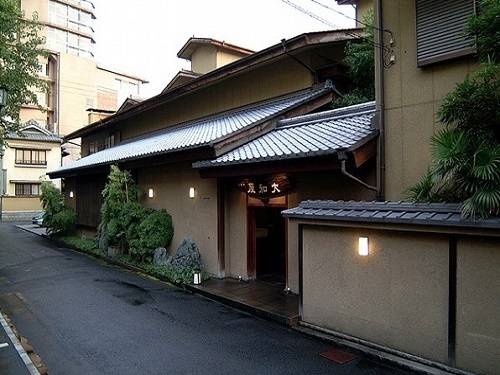 It is a modern Japanese style Sukiyazukuri inn remodeled and restarted in August, 1996. Both check-in and check-out time is twelve noon. 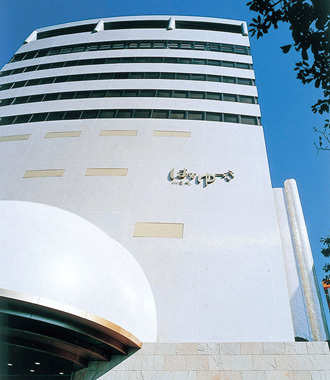 Hanayuzuki is a modern Japanese-style hotel and marketed as a resort style facility. The atrium is 11 stories high and a see through elevator is operated. 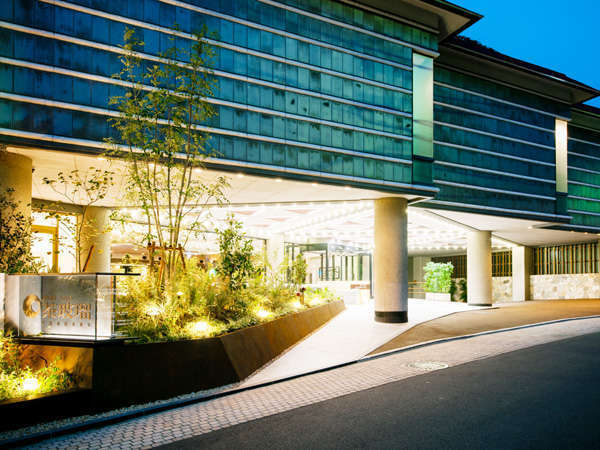 Guests can enjoy the observatory open-air bath overlooking the city of Matsuyama. Yamatoya Besso guests are immediately welcomed by the scent of fresh flowers and burning incense when stepping into the Sukiya style entrance. Attention to detail is crucial for the hotel. 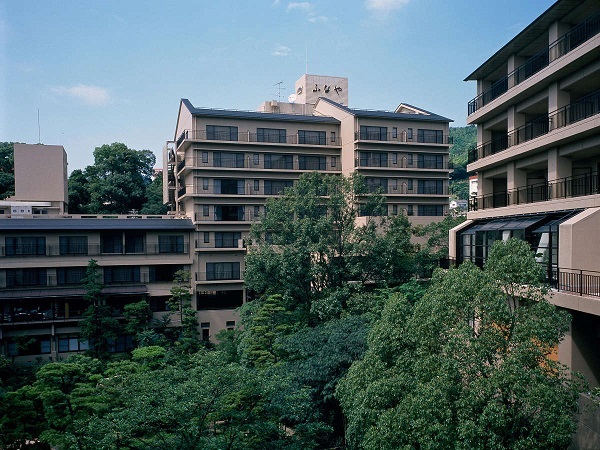 Location of the hotel is only 5 minutes walk to the Dogo Onsen Main Building, famous as "the bath of BOTCHAN (title and the main character of the novel)". "Teyu (hand bath)" welcoms you at the side of the main entrance. 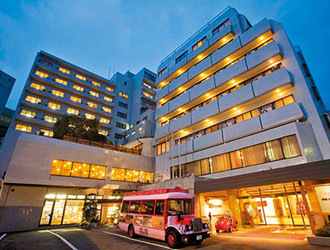 The hotel is a 10 story modern building 70m apart from the Dogo Onsen main building. 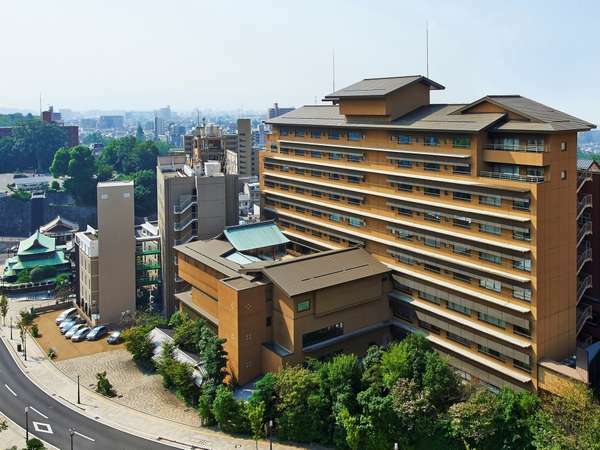 From the panoramic main bath on the 10th floor and the open-air hot spring bath on the rooftop, you can enjoy the beautiful scenery of Matsuyama city and the Inland sea. Adjacent to Dogo Park, this quiet inn has a Japanese garden over 4,950 square meters in size with a stream running through it. 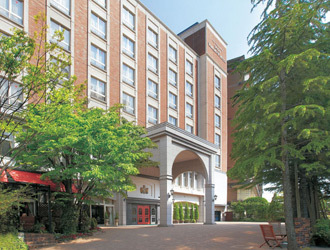 Old England Dogo Yamanote Hotel is a western- style hotel with brick exterior and decorated in antique furniture. Please enjoy the dignity space in Britain and the warmth of the Dogo hot spring at the same time. The hotel serves as barrier-free inside. 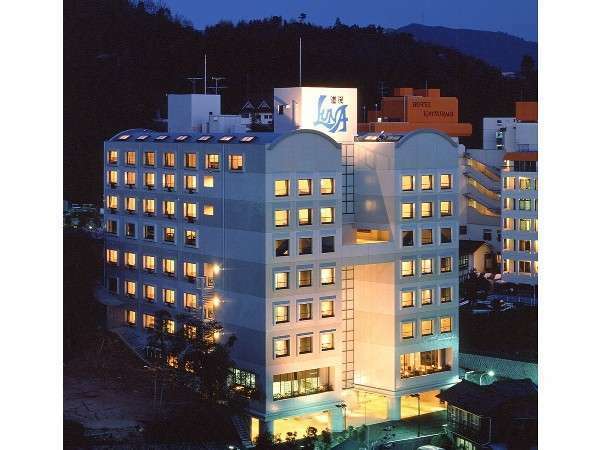 Hotel Luna Park is a western-style hotel and located just a minute's walk from historic Dogo Onsen Honkan and the shopping district. It is ideally located for sightseeing. Please relax at the open-air hot spring bath and enjoy kaiseki cuisine. 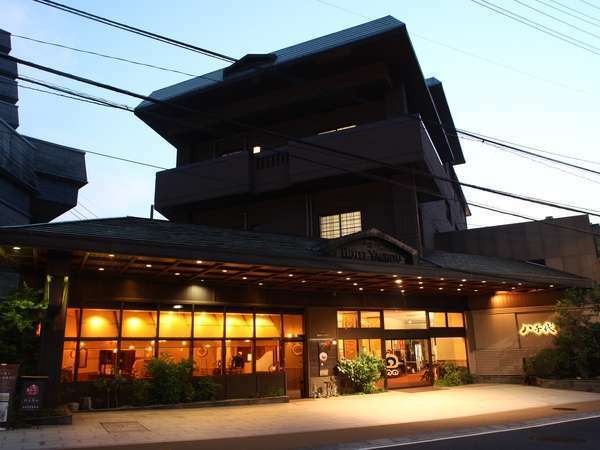 At Dogo Onsen Hotel Yachiyo, please enjoy the onsen experience while exploring this romantic spot and going around to the historical main building of Dogo Onsen and Dogo-mura. The hotel serves cuisine with sincere hospitality. Okudogo Ichiyu no Mori is a ryokan set in a picturesque spot surrounded by flowers and lush greenery in the gorge of the Ishite River. 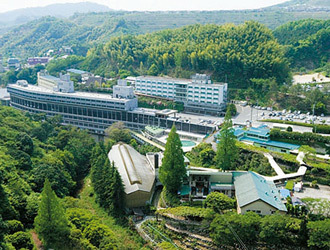 Enjoy the baths using water from the famous Okudogo source and tasting Setouchi dishes made from local ingredients.